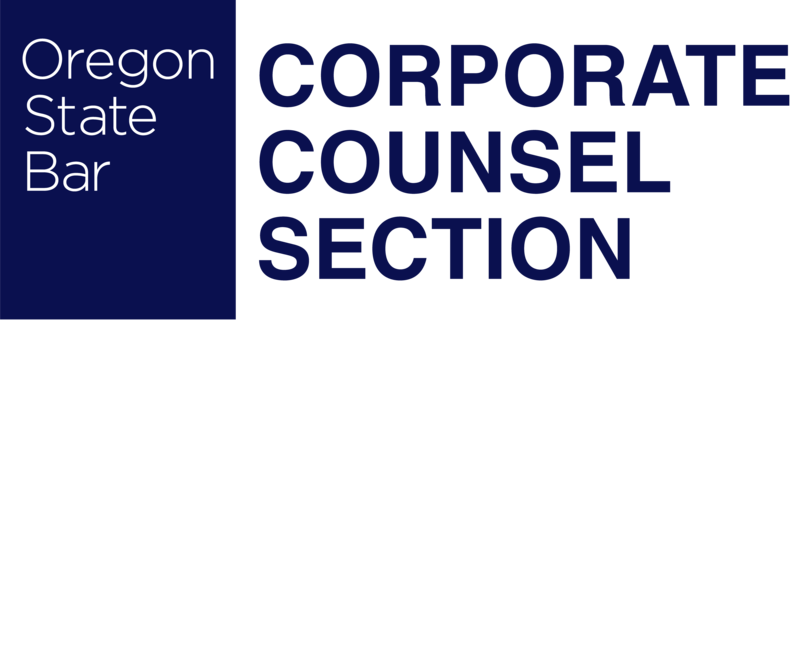 An email distribution list is available to send email notices, questions, and announcements to corporate counsel section members. Message can be sent to and from section members. * If you joined the section when you paid your OSB Membership Fees, you are already on the list.